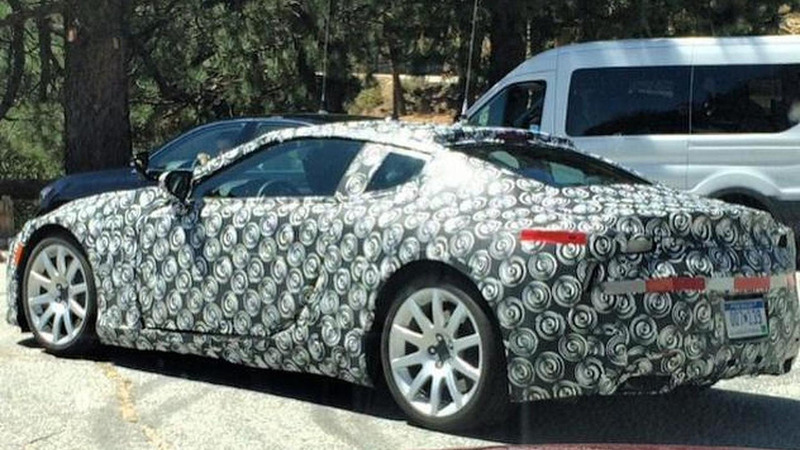 The Lexus LF-LC coupe has been spied undergoing testing alongside the BMW 6-Series and Porsche 911. Caught wearing heavy camouflage, the car appears to feature a fairly conventional front fascia which bears little resemblance to the critically acclaimed concept. Lexus has trademarked the "LC 500" and "LC 500h" monikers which will likely be used for the already confirmed production version of the LF-LC concept. 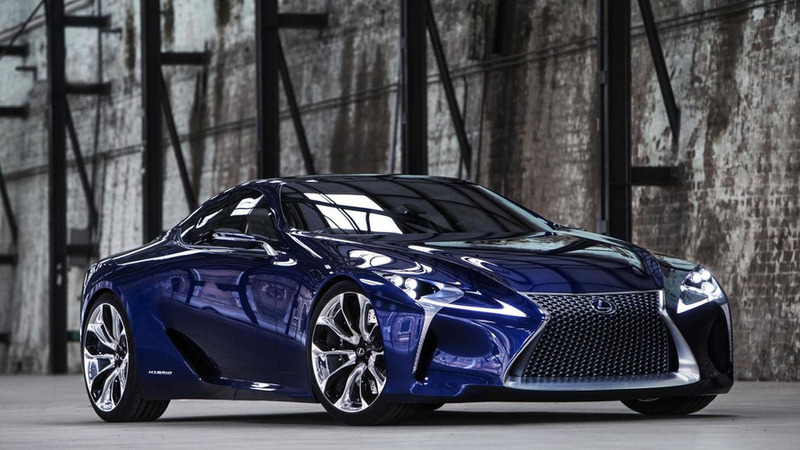 Lexus Europe Vice President Alain Uyttenhoven has confirmed the company will offer a production version of the LF-LC concept. The Lexus LF-LC will eventually receive a production version according to the company's vice-president in Europe, Alain Uyttenhoven. Australian media is reporting Lexus will bring back the "SC" moniker in 2017 with a production version of the LF-LC concept. 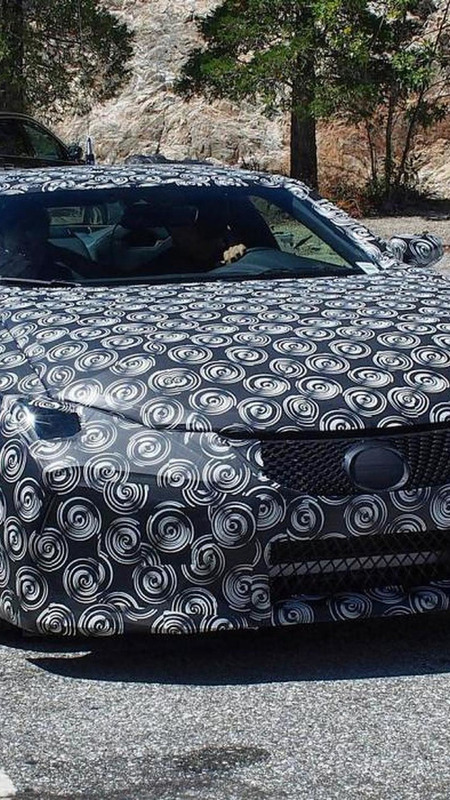 Lexus LFA engineer Haruhiko Tanahashi hinted a new halo model is already in the works. 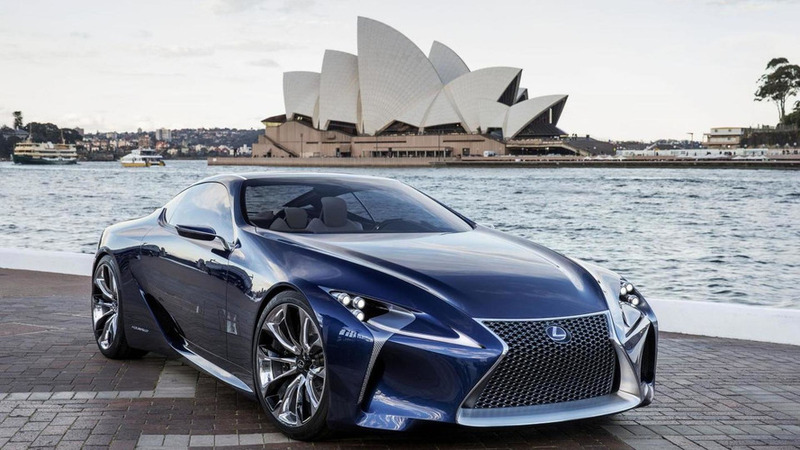 Lexus Australia chief executive Sean Hanley has revealed the company will eventually have a car in every segment. 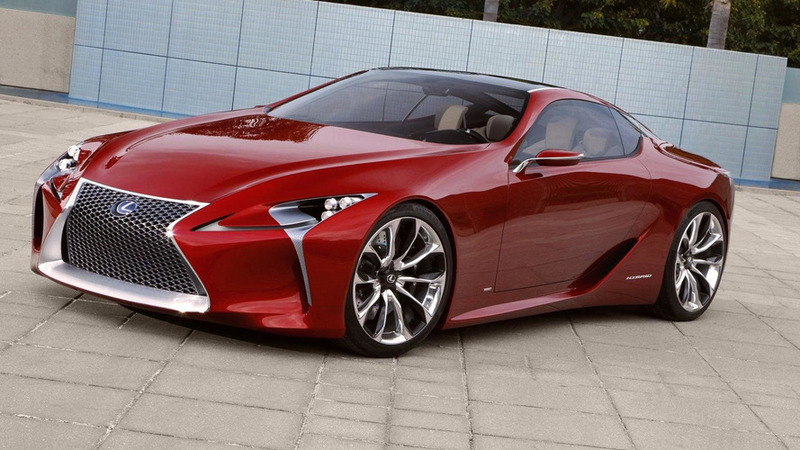 According to a recent report, Lexus is developing a sports car which could revive the SC name. 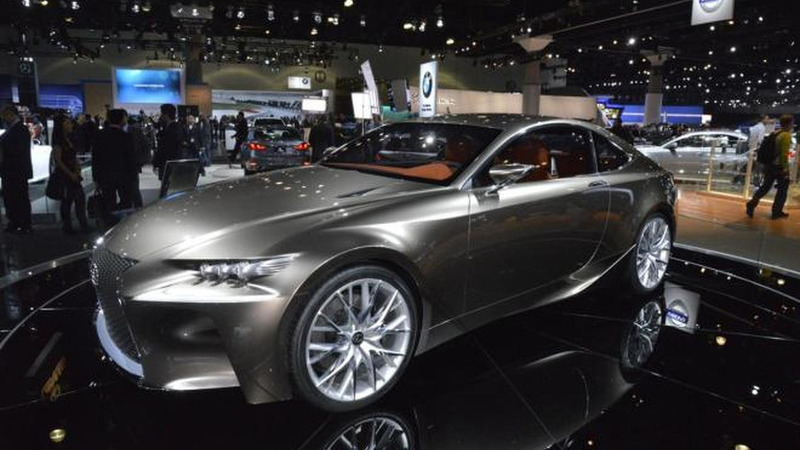 Lexus' Vice President of Marketing, Brian Smith, has confirmed a production version of the 2012 LF-LC concept. Toyota has recently filed a trademark in the United States and Europe for the "RC F" nameplate. Lexus has introduced the Flying Luxury Cruiser just in time for Christmas. 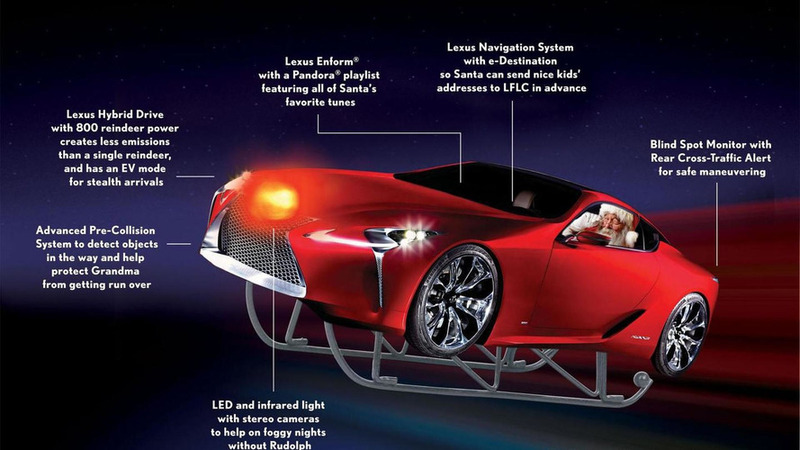 It was specially designed for Santa and is based on the LF-LC concept. 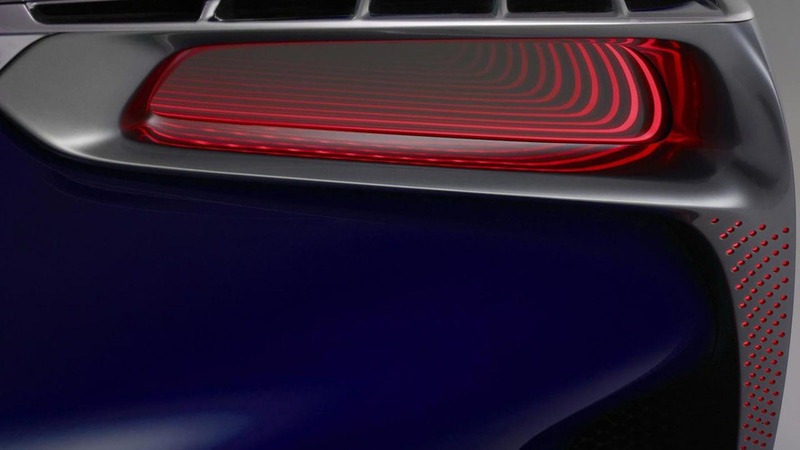 Lexus is showing a blue version of the LF-LC concept at the 2012 Australian International Motor Show. A production version could be in the works. 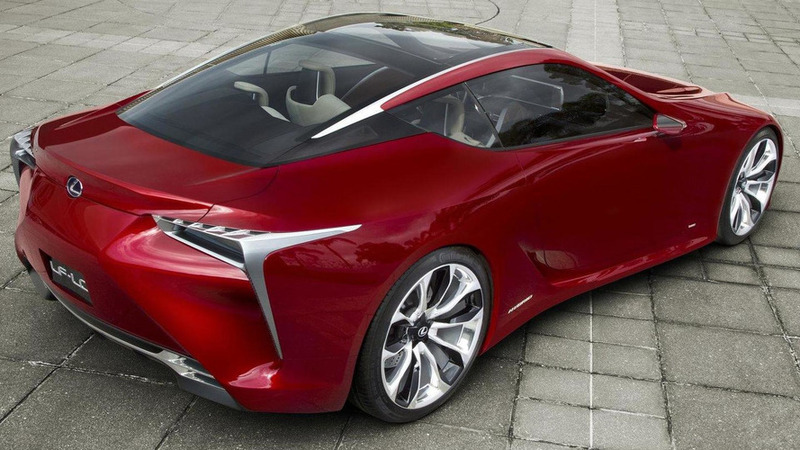 A second version of the Lexus LF-LC concept is set to debut in October at the Australian International Motor Show. According to a recent report, the overwhelming response to the Lexus LF-LC concept has forced the company to seriously consider a production model. 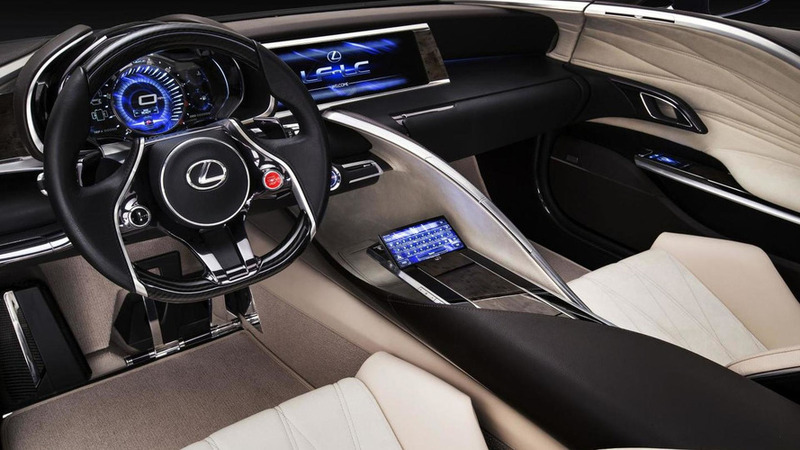 The Lexus LF-LC concept received critical acclaim when it was introduced at the North American International Auto Show and that praise has the company considering a production version.